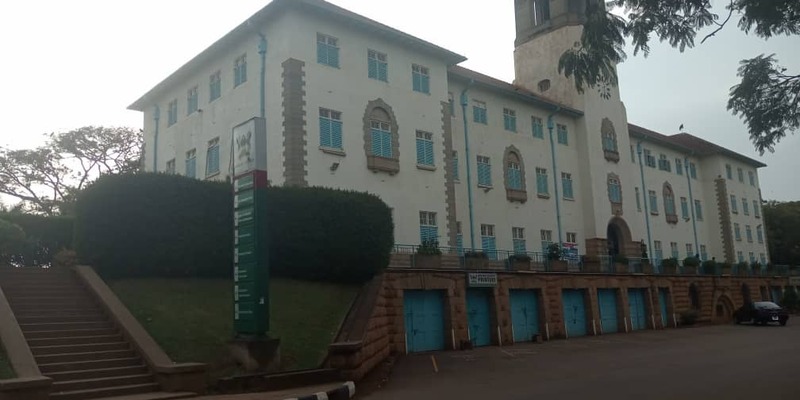 MAKERERE – Makerere University Electoral Commission has, Wednesday, February 27 released the programme for the guild presidential debates, rallies and the voting date of the forth-coming 85th guild elections. Recently, Prof. Barnabas Nawangwe, the Vice-Chancellor of the university, issued a statement suspending the students’ elections due to the impasse that was still going on over the suspension of staff leaders at Makerere. Prof. Nawangwe noted that the guild elections had been suspended to provide a conducive environment to facilitate the process of returning the university to full normalcy. Now due to the fact that the university is back to normal, the activities including rallies and debates start this week. Activities start Friday, March 1, with a 3-hour rally which will take place at Complex Hall. On Saturday 2, there will be a rally with a debate at Galloway House and Daghamskjold which will last for five hours and three hours respectively. Another 5-hour debate will be held in the Main Building on Sunday, March 3. 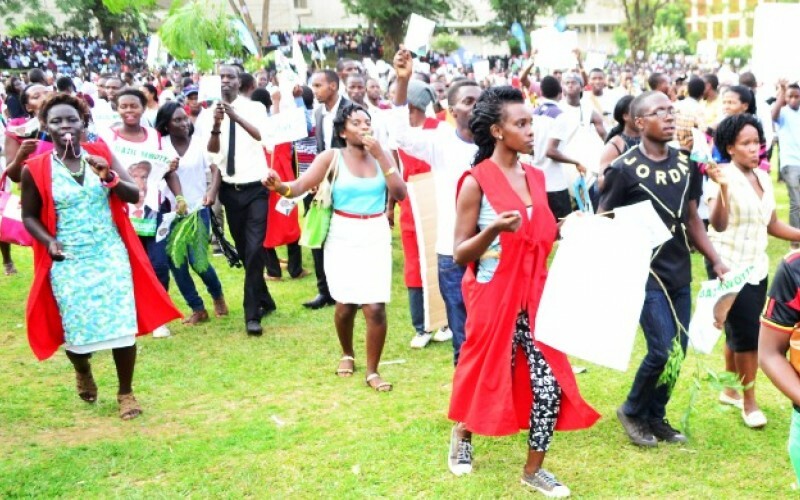 However, from Monday 4 to Friday 8, rallies will be held at different halls of residence in the University including Nkurumah, Africa, Nsibirwa, Livingstone and Mary Stuart respectively. These rallies will continue up to Thursday 14 and this will be the final rally in the Freedom Square. On Friday 15, students will be electing their candidates to lead them in the 85th guild and this activity will start from 8- 5pm in the evening. However, students interested to participate in the above activities as due have been encouraged to strictly comply with the above dates and time to avoid inconveniences.